Take your practice website to the next level. 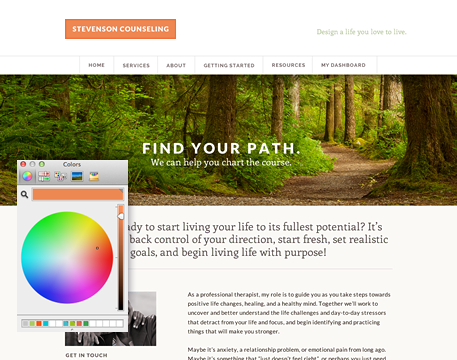 Professional online tools, designed for therapists. 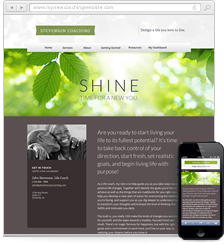 Free setup, SEO, beautiful themes, & HIPAA compliant hosting. New feature! 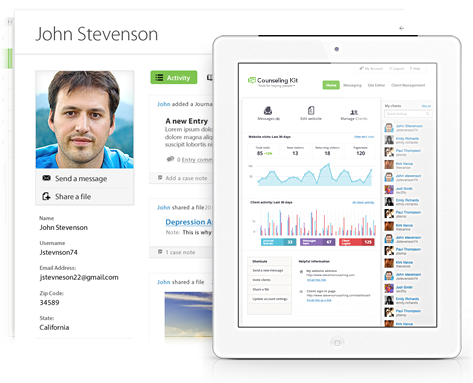 Easily create and manage your own blog. 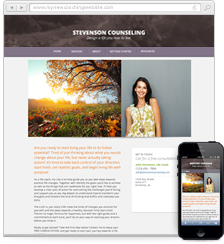 Client Journaling, Online Payments, Cloud File Sharing and more. Personal service and knowledgeable support, just an email away. 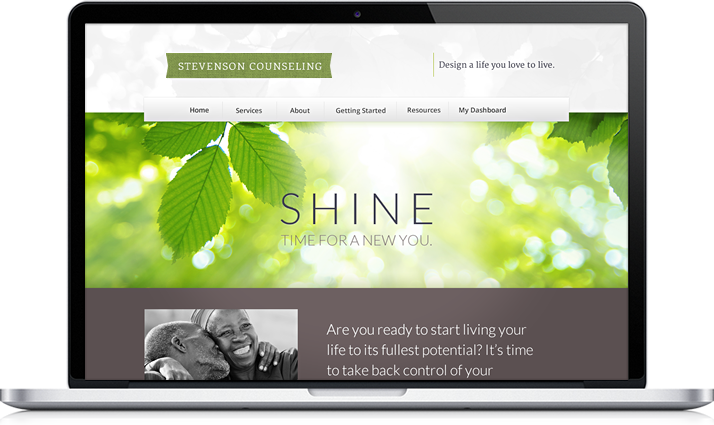 Counseling Kit makes it easy to build and launch a website that helps to set your practice apart. In just minutes, pick a domain name, customize a template with your favorite color and font, add pages, media, and more. Counseling Kit even provides you with starter content! 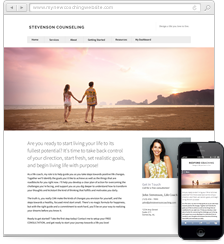 Engage your clients with Counseling Kit’s secure, web-based therapy tools. Secure, private messaging, journaling, secure file sharing – even online invoicing and payments. 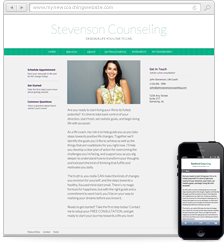 Best of all, it integrates seamlessly with your Counseling Kit website. Customizeable, expertly crafted, smartphone and tablet versions included. The features you need + enterprise-class service. Everything included. No tiers, tricks, or contracts.